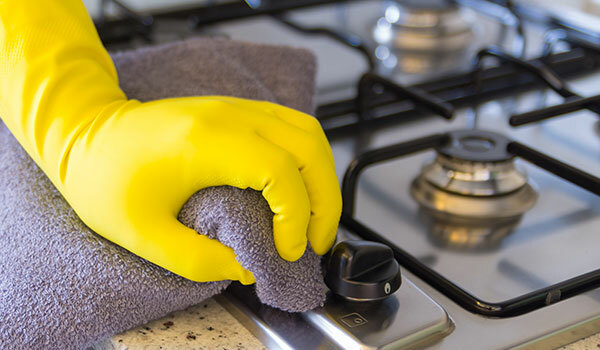 When it comes to vacation rental cleaning in the Grand Strand, you’re in good hands with Shine Bright Cleaners! Our vacation rental cleaning service is tailored to fit your needs. You’ll love our cleaning service and really love our vacation rental cleaning prices! Our Vacation rental cleaning is designed to match your schedule, pricing and demands! Once you contact us, we will arrange a convenient time to provide an estimate for you. 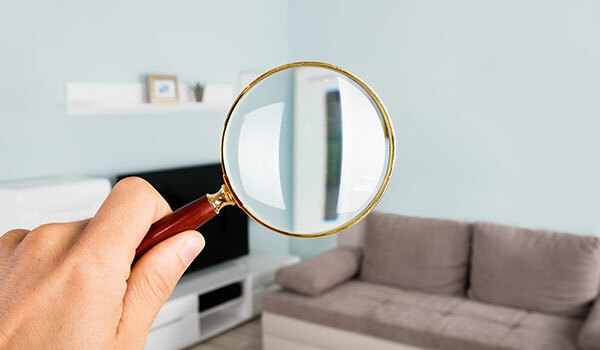 We will walk through your rental property with you and discuss all concerns or questions you may have. We will obtain a rental schedule from you and arrange to clean your unit in between vacationers. Once we have arrived at the unit to clean, we will walk through to insure no damage has been done to the property or furniture. We will contact you immediately if anything is missing, broken, damaged and so on. 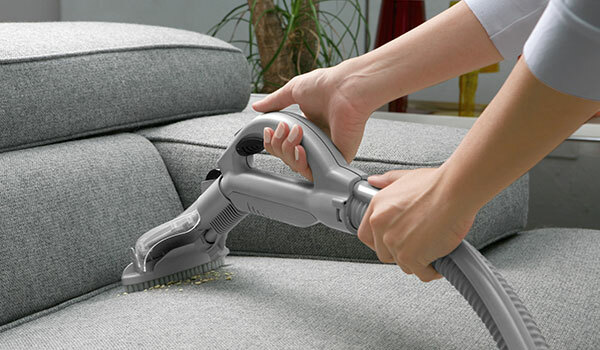 All cleaning is done in a step-by-step format to make sure no corners are cut. Occasionally vacation rentals require immediate attention. 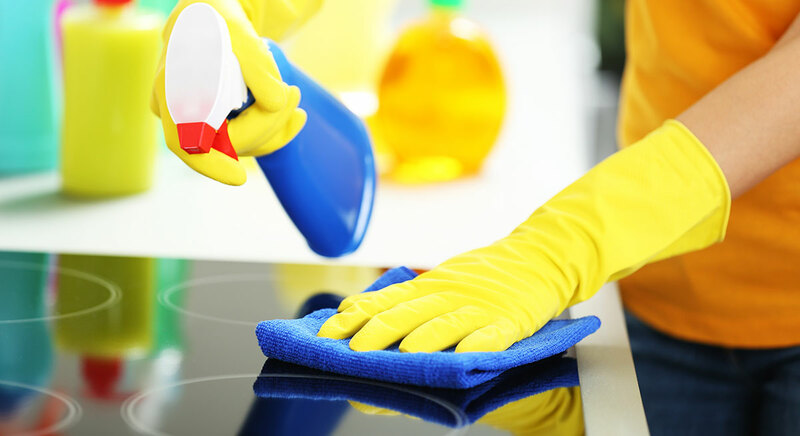 In these instances Shine Bright Cleaners is on call to help during your time of need. Our 24 hr. 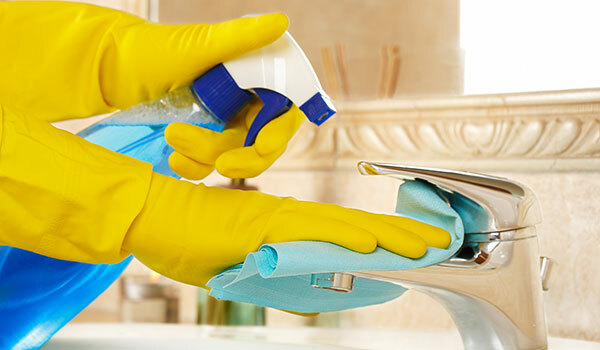 emergency cleaning staff will answer your call and appropriately handle all cleaning needs. Vacation rental cleaning designed to match your schedule, pricing and demands! 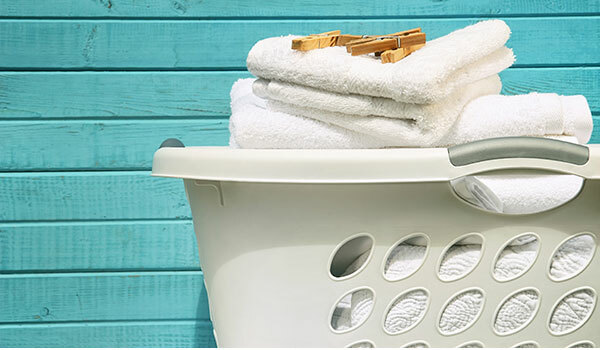 Clean, laundered linen service also available. © Copyright - Shine Bright Cleaners. Site Design by Plank Interactive.